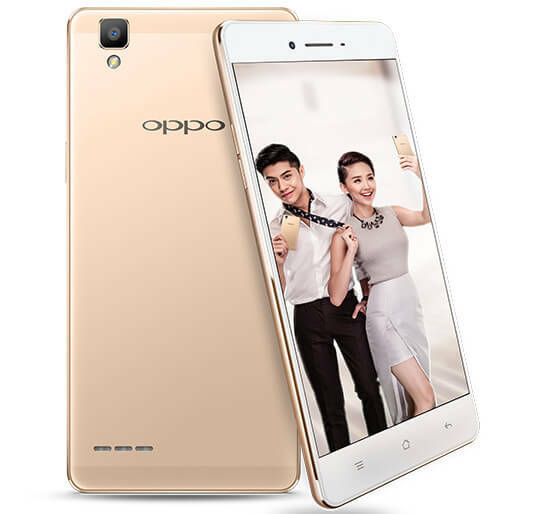 Oppo has recently announced the launch of a whole new range of smartphones as a part of its F-series of smartphones. The Oppo F1 is the first one to debut in the lineup. This camera-centric smartphone is touted by the company to deliver a premium quality photography experience. The Oppo F1 is currently up for pre-order in Vietnam for a price of 6,490,000 Vietnamese Dongs (approximately US$ 290 / Rs. 19,365) and is expected to launch in India on January 28. In the imaging department, the device sports a 13-megapixel primary camera with a single-LED flash. There is an 8-megapixel selfie snapper with a 1/4-inch sensor, and features such as Beautify 3.0, 8 live color filters, and an option to make use of screen’s brightness to capture selfies in low light conditions. a dude came out from this company and started the OnePlus company. Seriously, why do you hate OPPO? 1 US Dollar equals 22,426.50 Vietnamese Dongs.. WTF! !